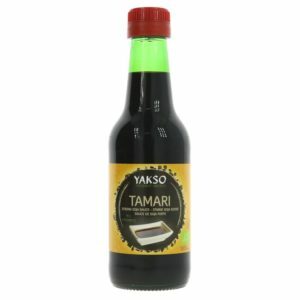 Yakso Tamari is a very tasty Japanese cooking sauce made from fermented soyabeans. 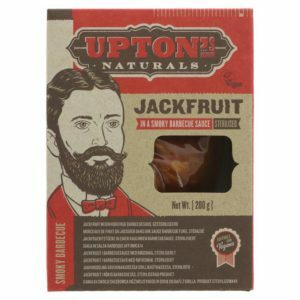 The fermentation is done with the Koji culture and takes more than 1.5 year. 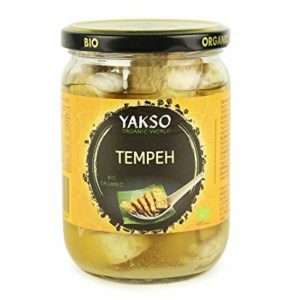 Ideal for marinating tofu, tempeh - especially the popular Yakso Organic Tempeh and adding to gravy and sauces. 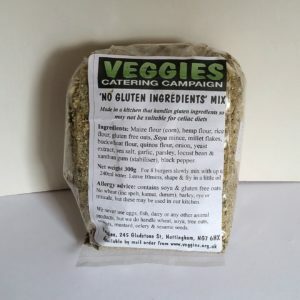 This product is Gluten-free, is Vegan and is Organic.